Father-son crime thriller, Deadly Lullaby, leaves folks choked up, breathless! 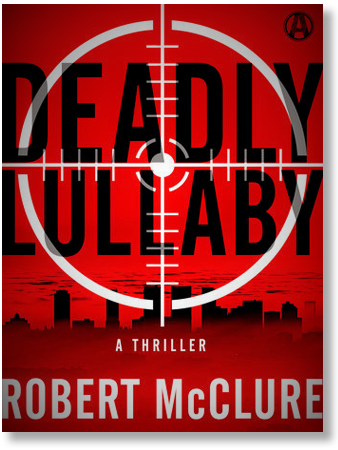 In Deadly Lullaby: a thriller crime fiction novel, career hitman, Babe Crucci, looks forward to reconciling with his son, a rising LAPD detective, and putting a life of crime behind him, but can he? Czech and Slovak rights to Deadly Lullaby!